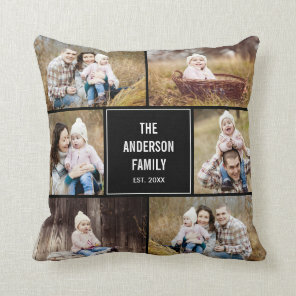 These family gifts are perfect for sharing with your family or giving to a close friend. 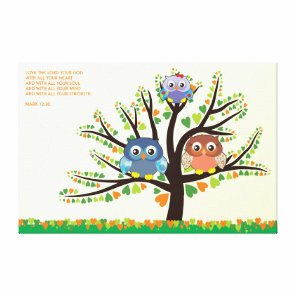 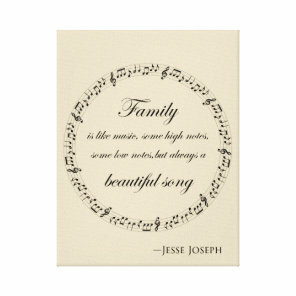 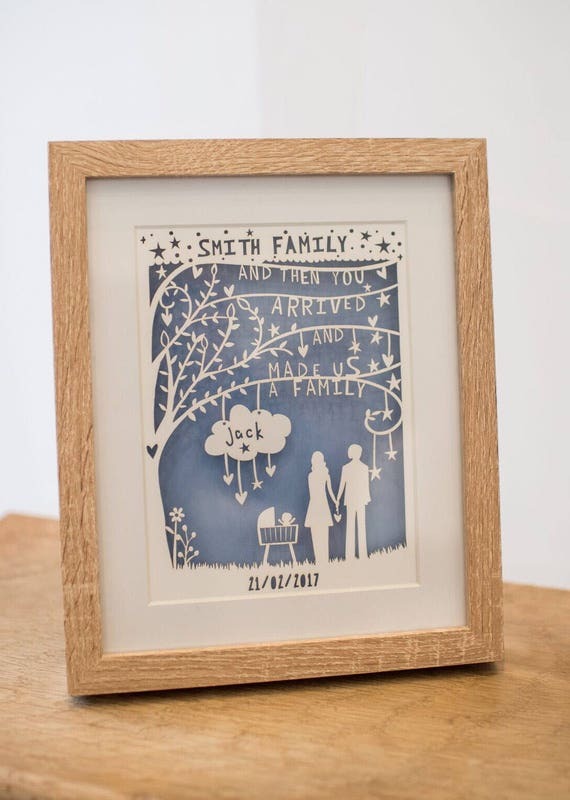 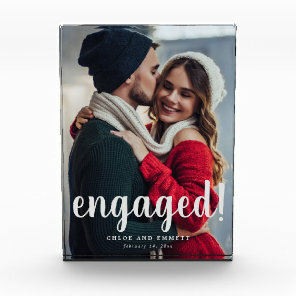 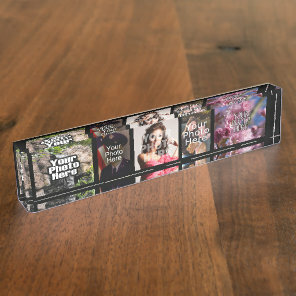 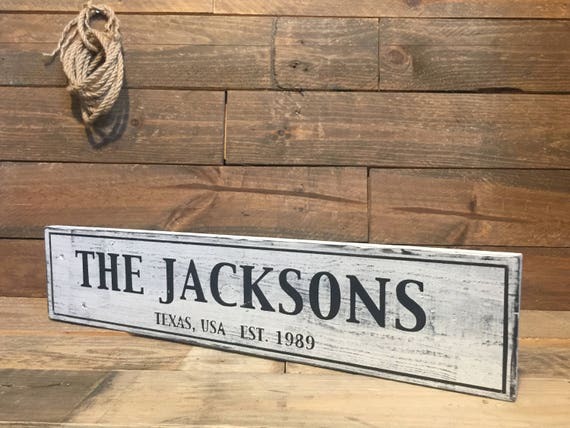 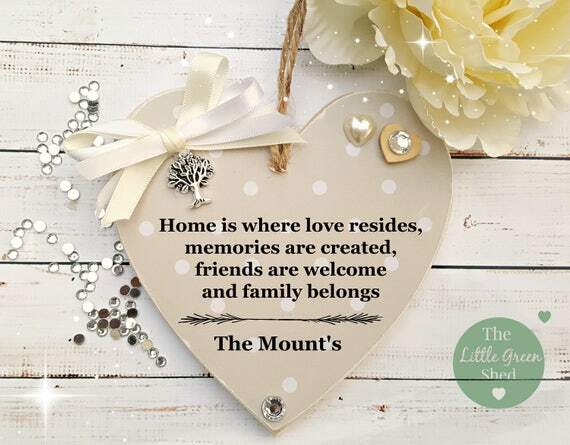 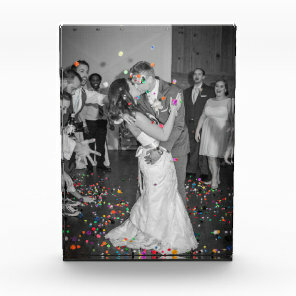 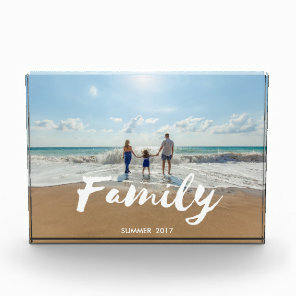 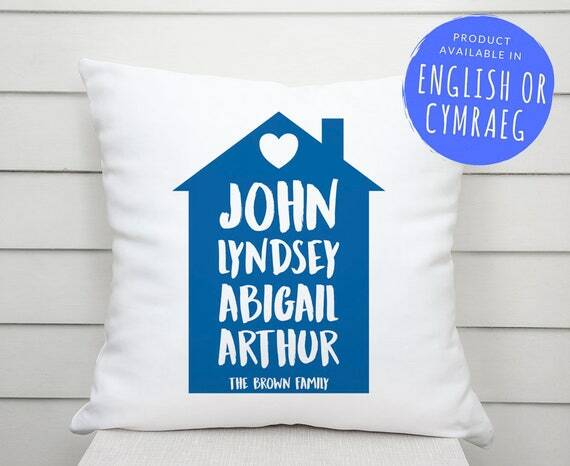 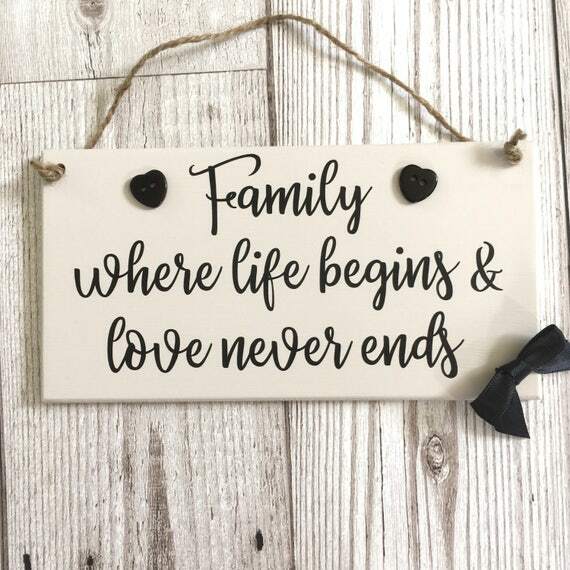 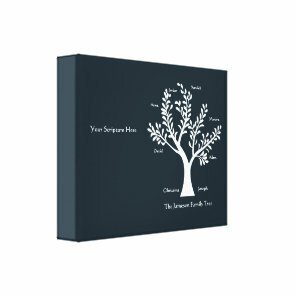 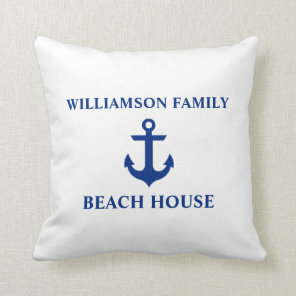 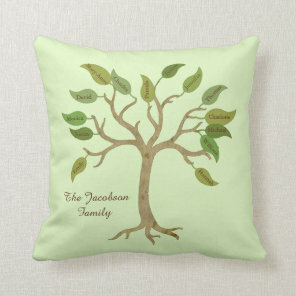 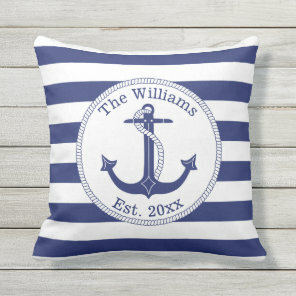 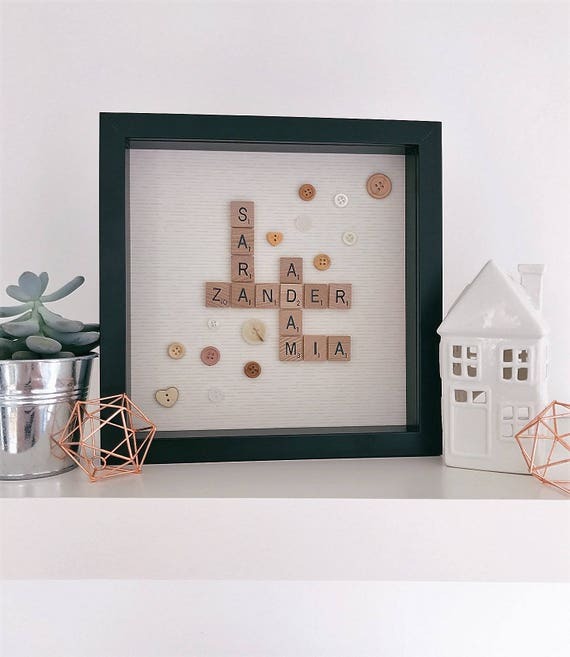 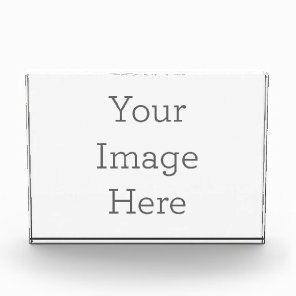 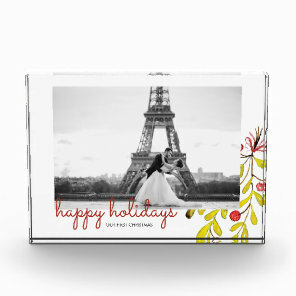 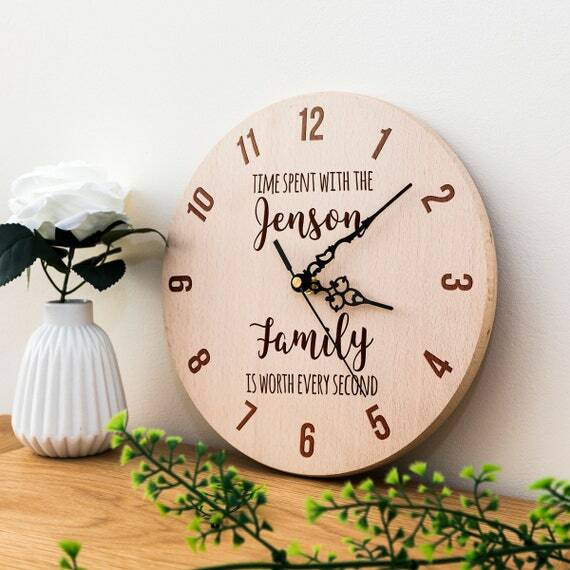 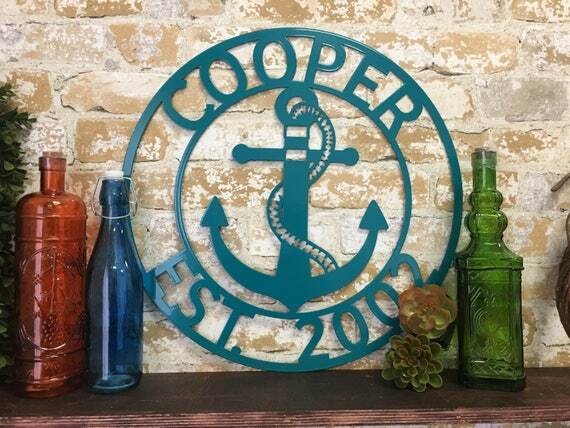 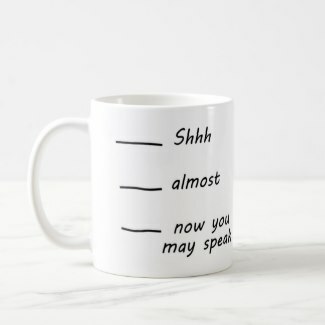 Whether you are looking for gifts for your home or for another family, we have featured from Zazzle and Etsy a collection of gifts which on many products can be personalised by yourself. 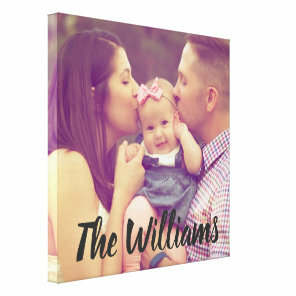 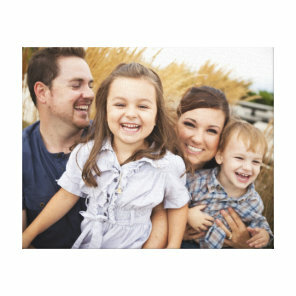 From canvas prints to include your favourite photos to personalised signs to hang up around your home. 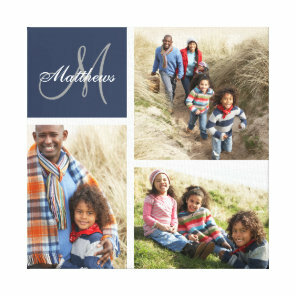 We’ve featured a range of gift ideas that are ideal for giving to any family.